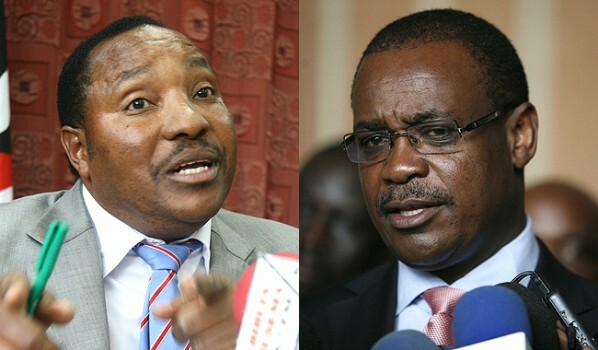 Nairobi Governor CORD’s Evans Odhiambo Kidero can sit pretty and govern Nairobi without any fear, his election has been validated today as the Supreme Court threw out Jubilee’s Ferdinand Clifford Waititu petition. CORD Leader Raila Odinga was among those in attendance at the Supreme Court. The court has threw out the election case against Nairobi Gov. Dr. Evans Kidero. Kidero moved to the Supreme Court soon after the Court of Appeal nullified his election as the Governor. Kidero and his deputy Jonathan Mueke were reinstated by the Supreme Court, which also barred the Independent Electoral and Boundaries Commission from declaring the seat vacant, pending the determination of the case.